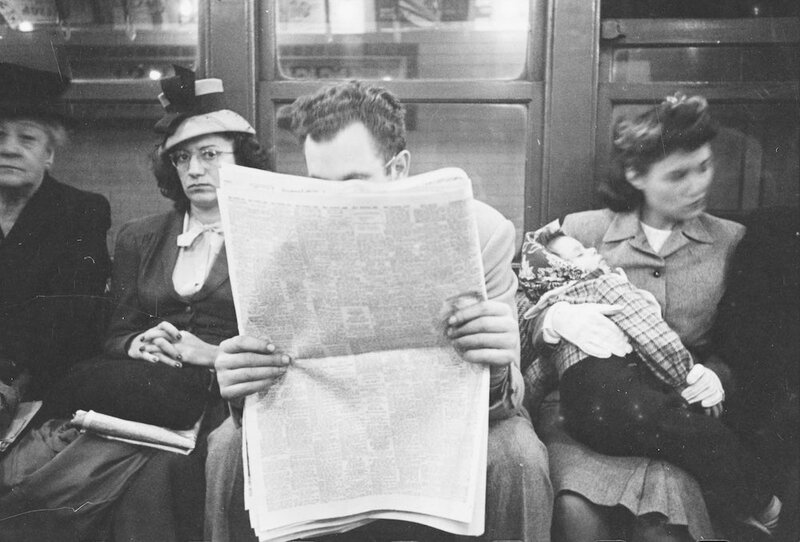 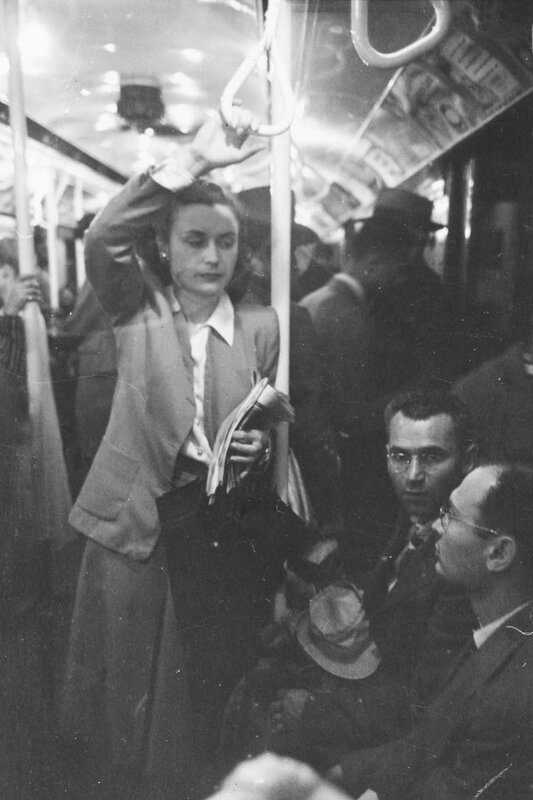 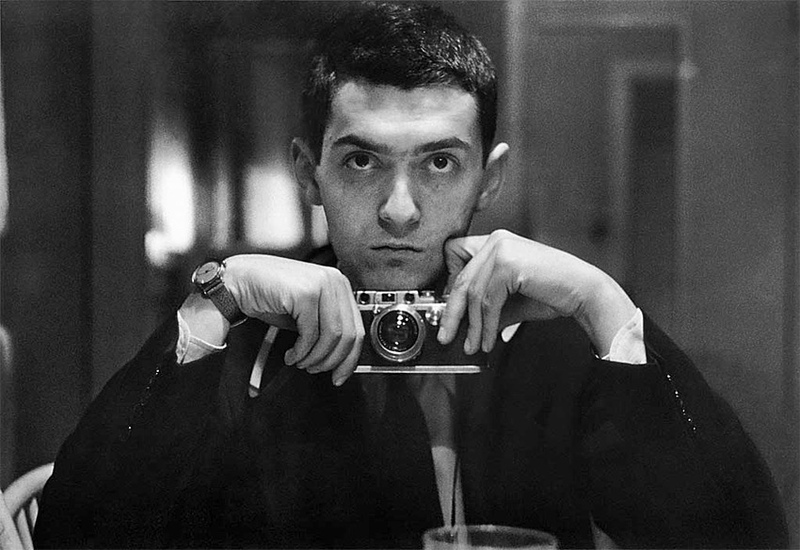 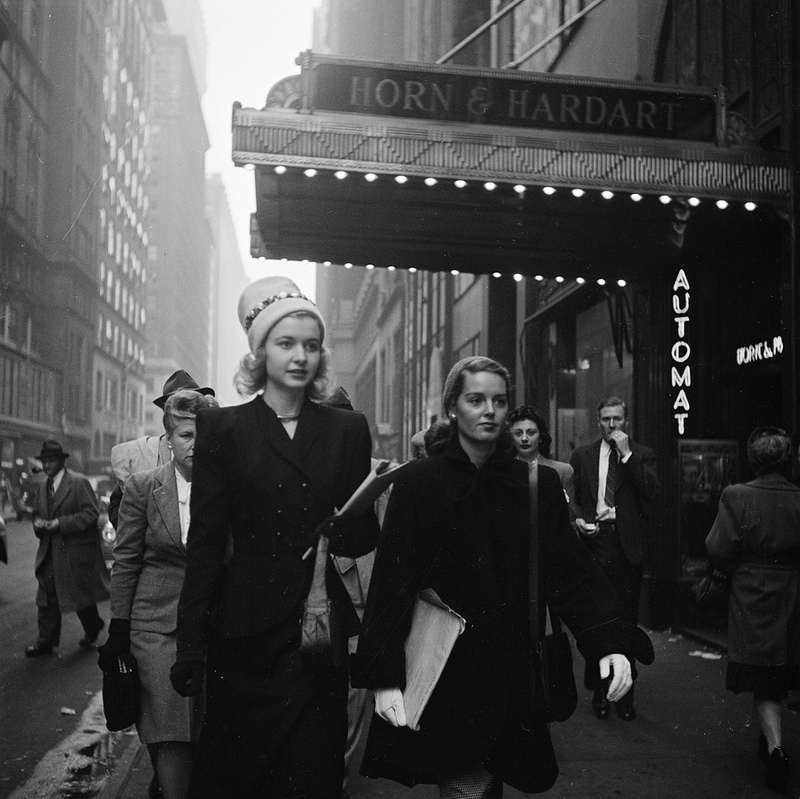 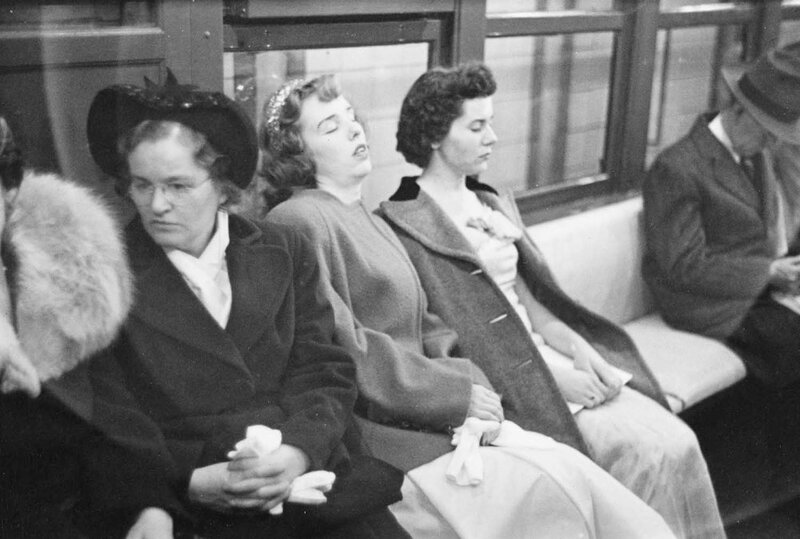 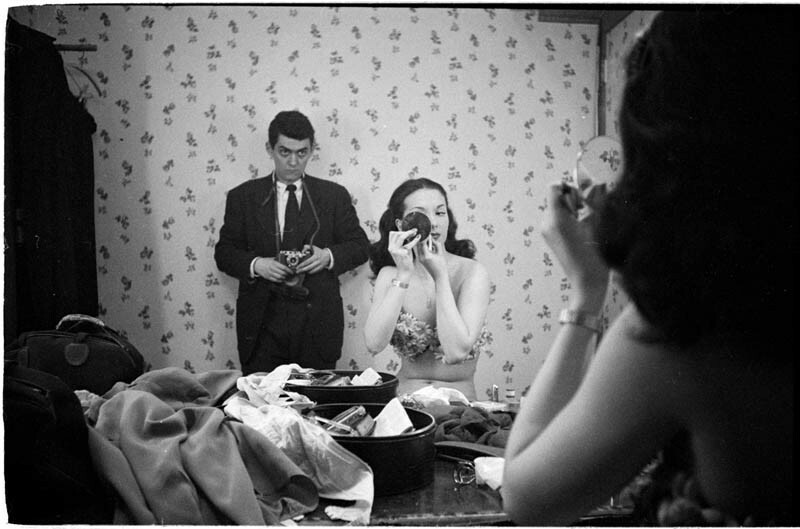 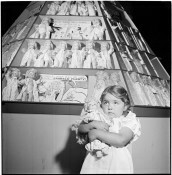 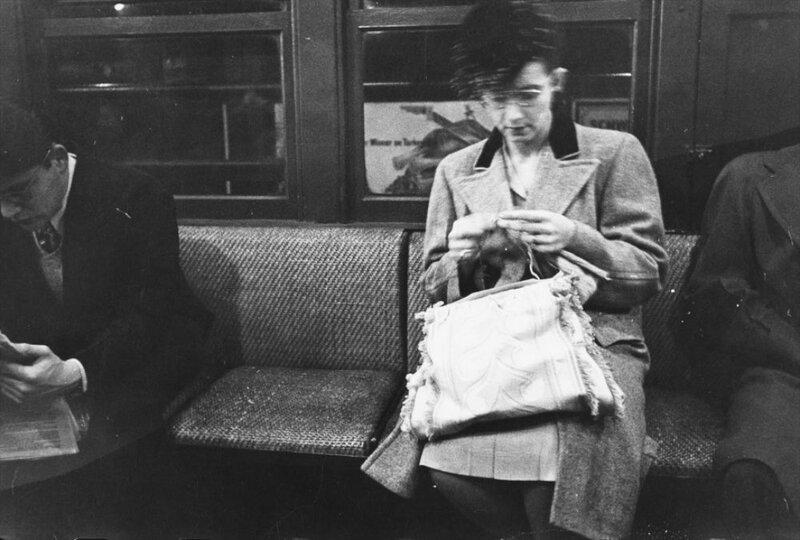 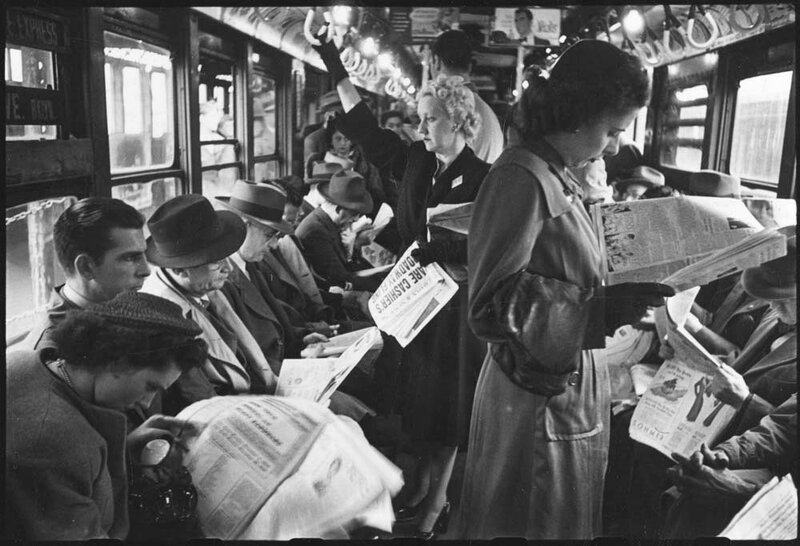 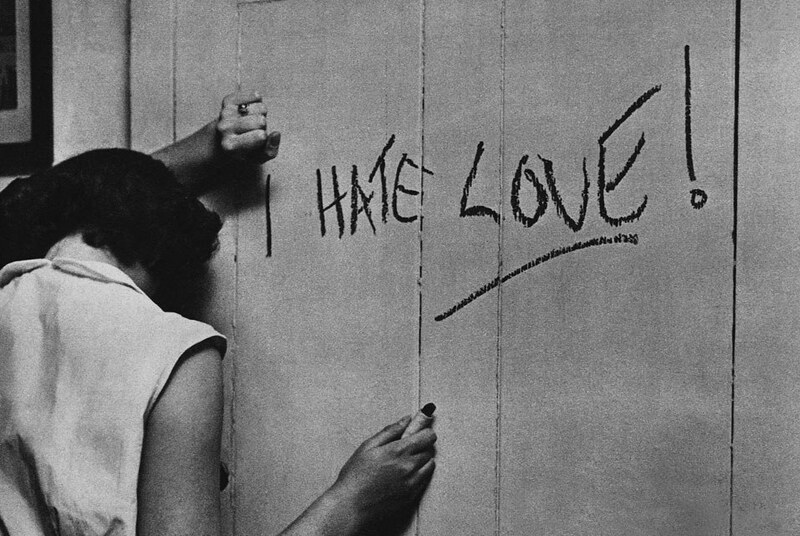 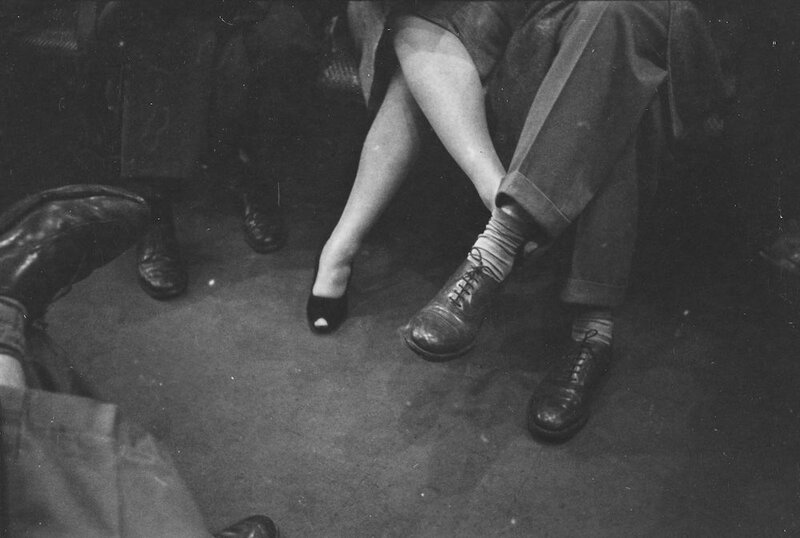 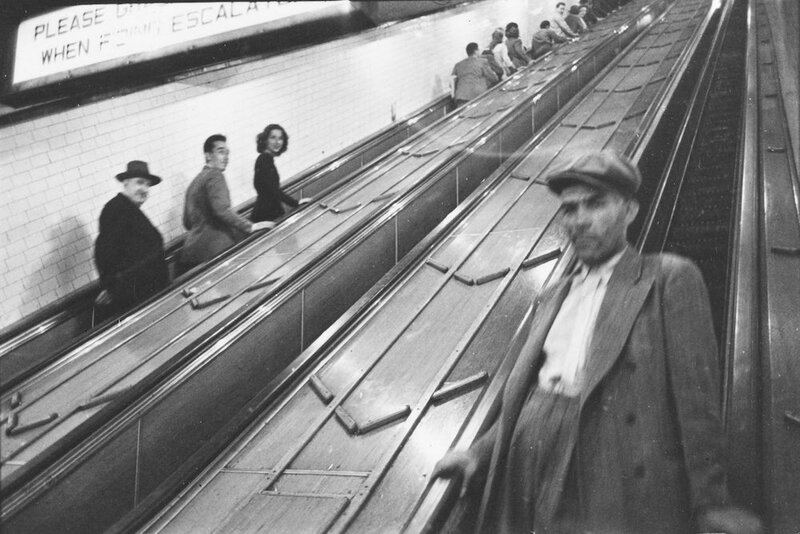 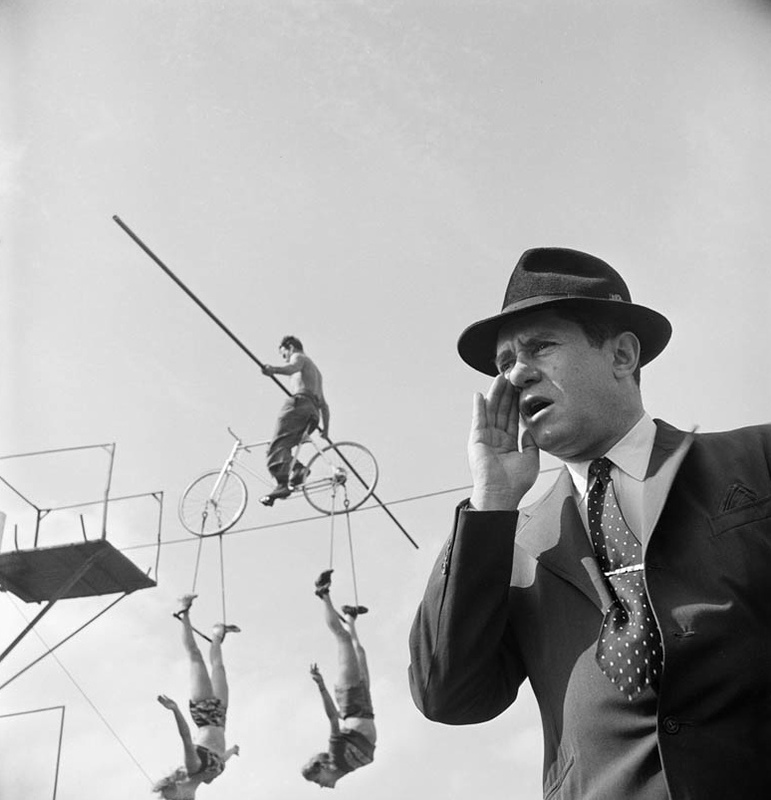 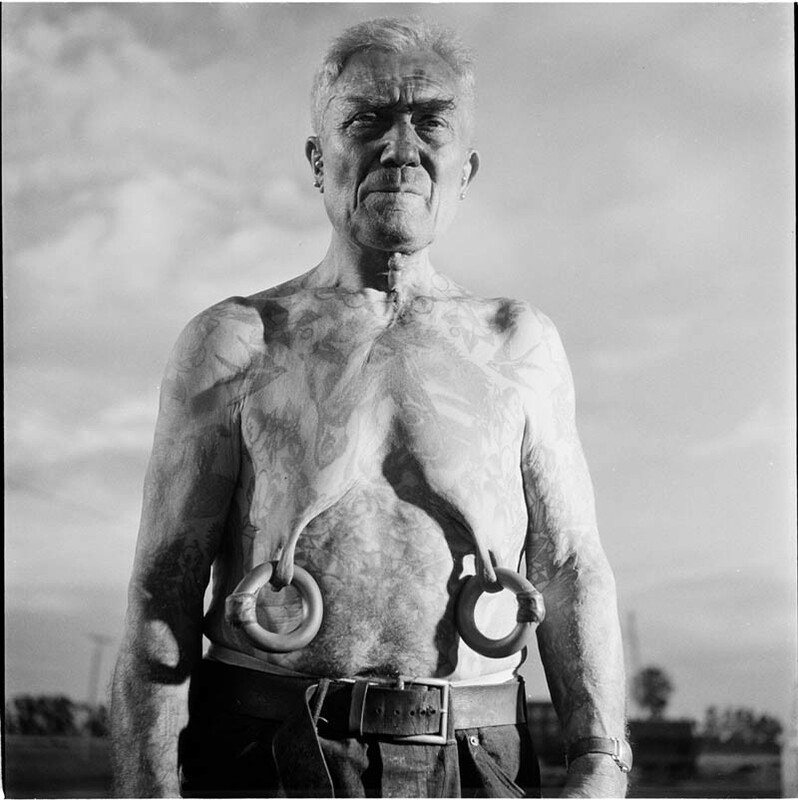 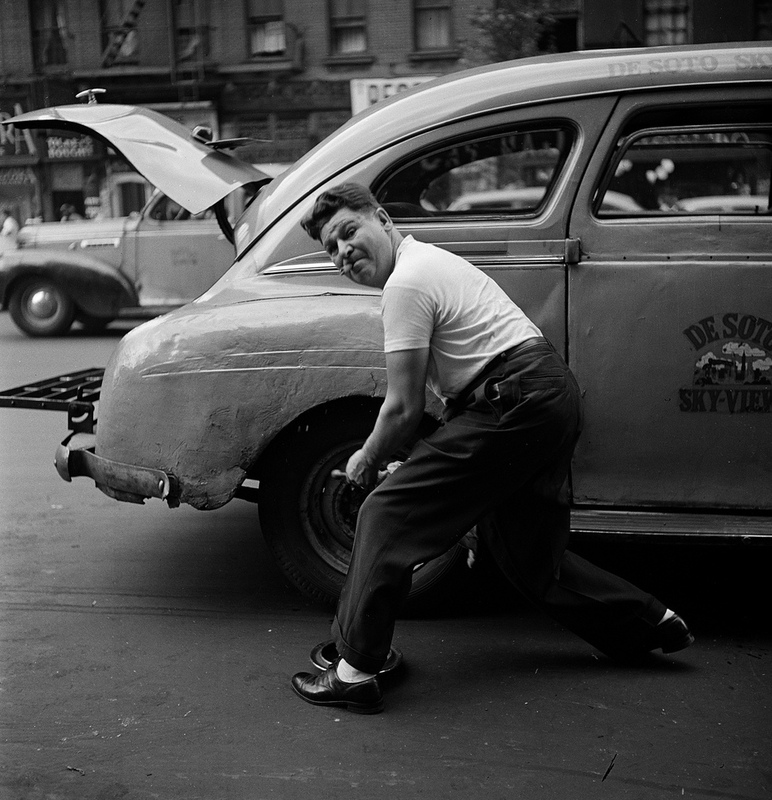 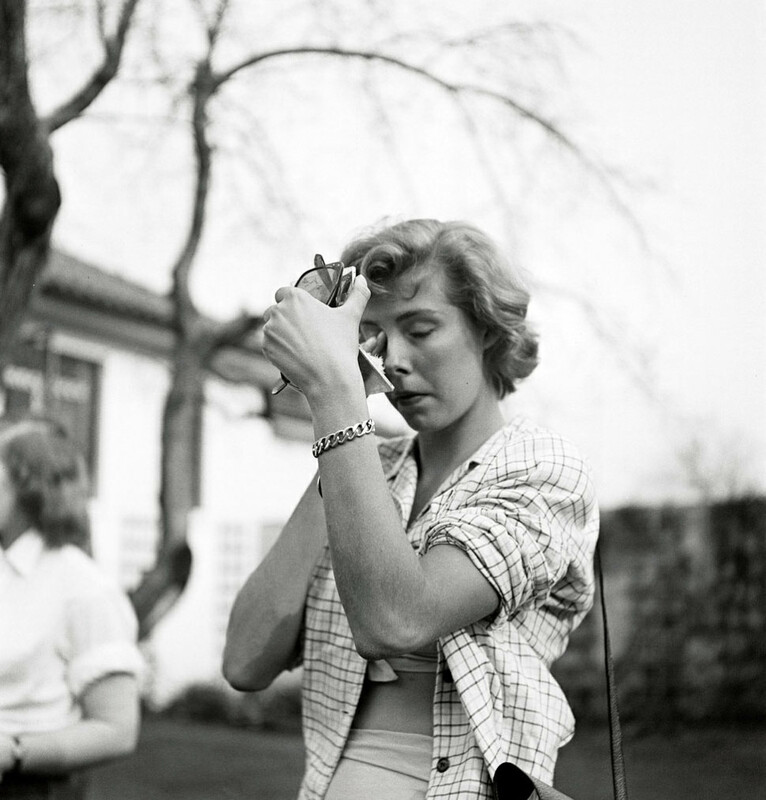 Between 1945 and 1950, Stanley Kubrick worked as a staff photographer for LOOK magazine. 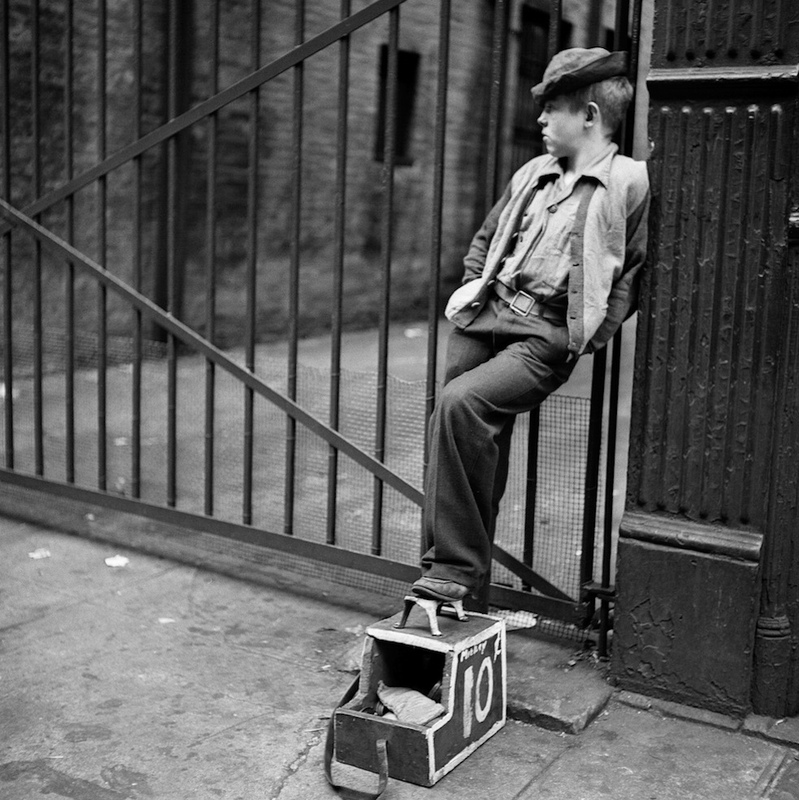 Only 17 years old when he joined the magazine, he was by far its youngest photographer. 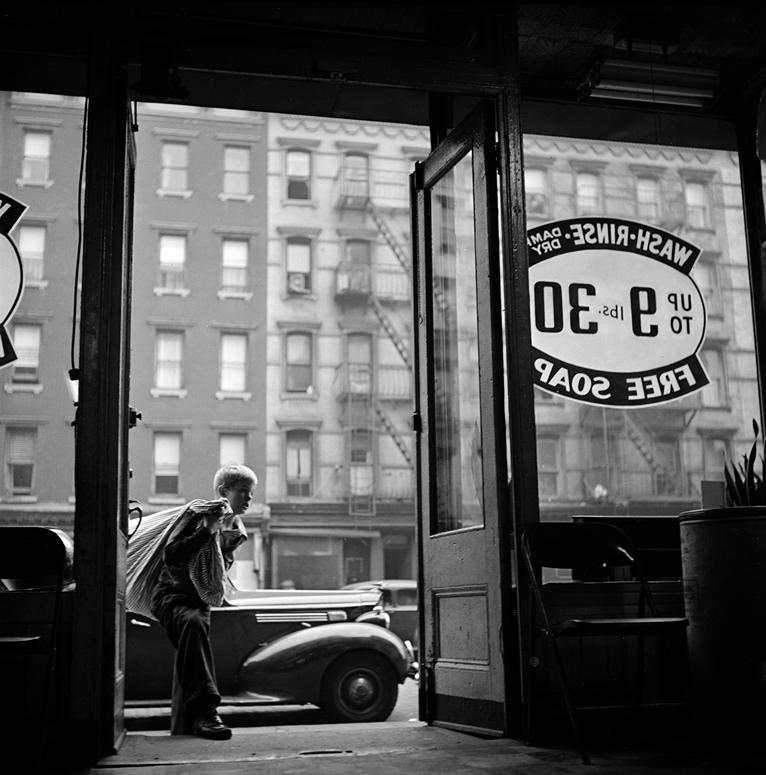 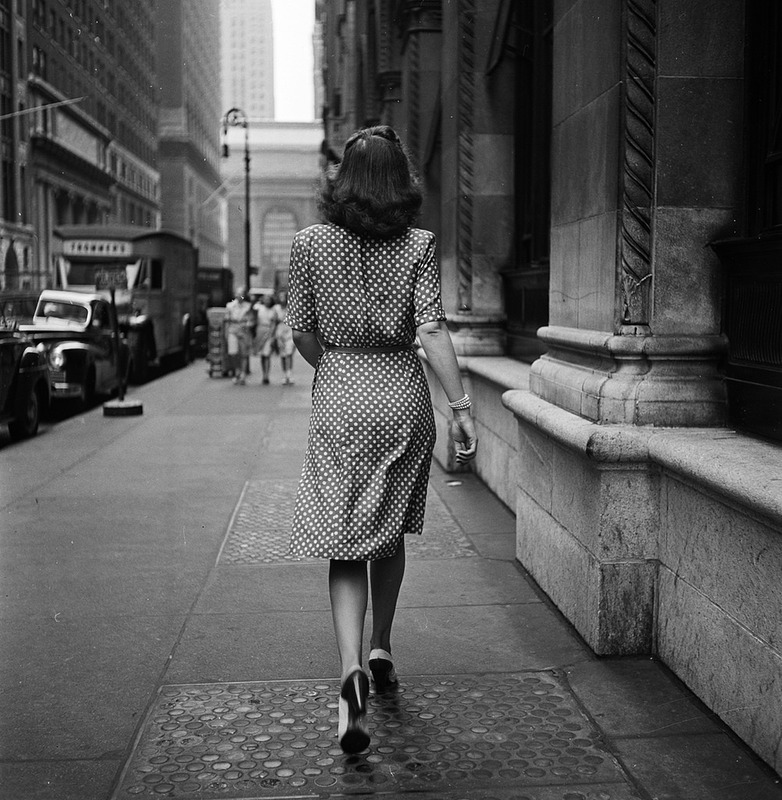 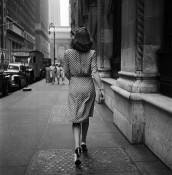 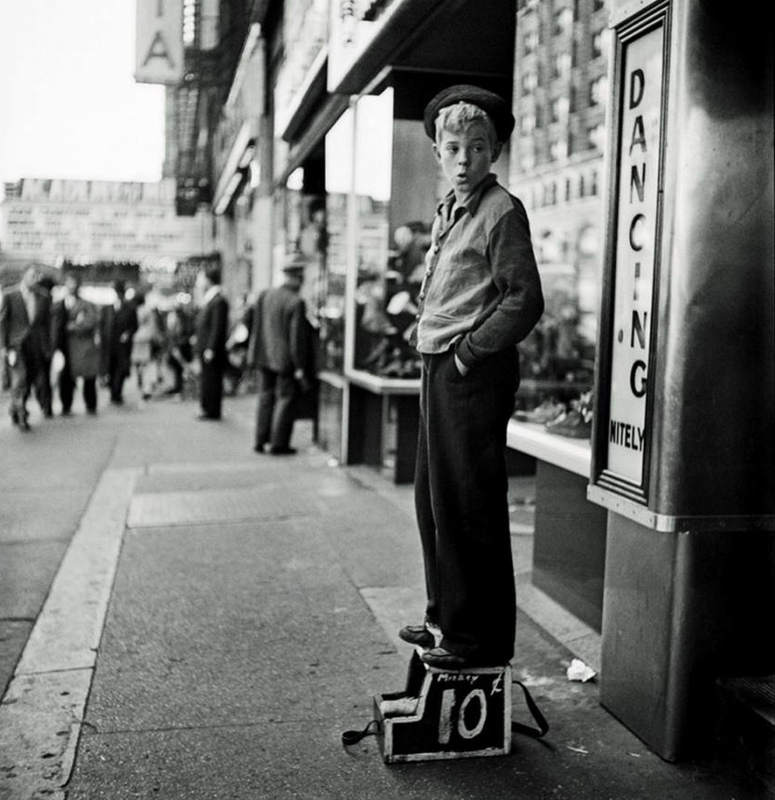 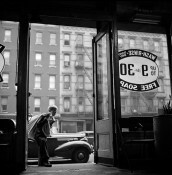 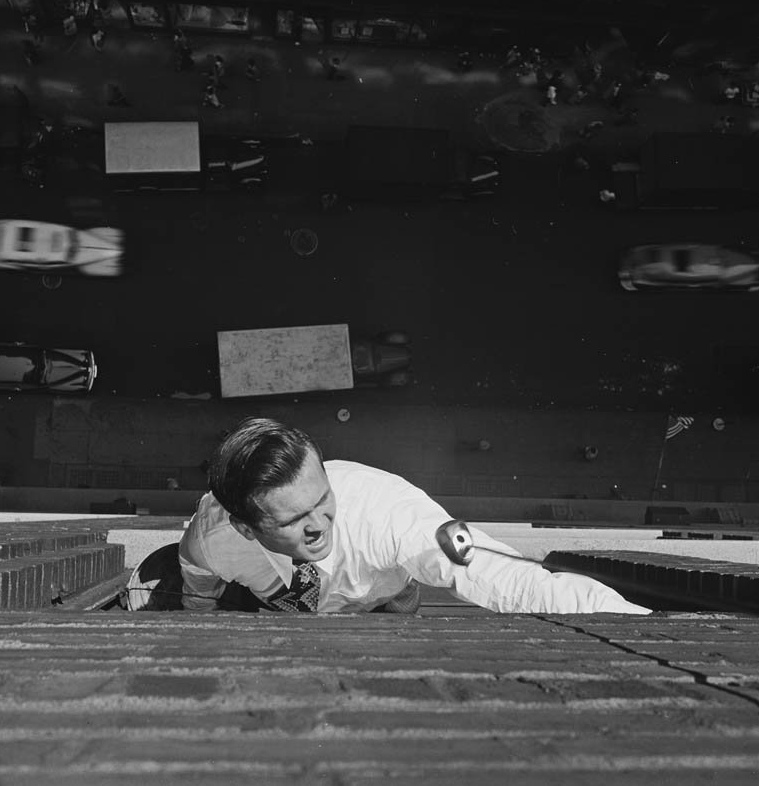 Kubrick often turned his camera on New York City. 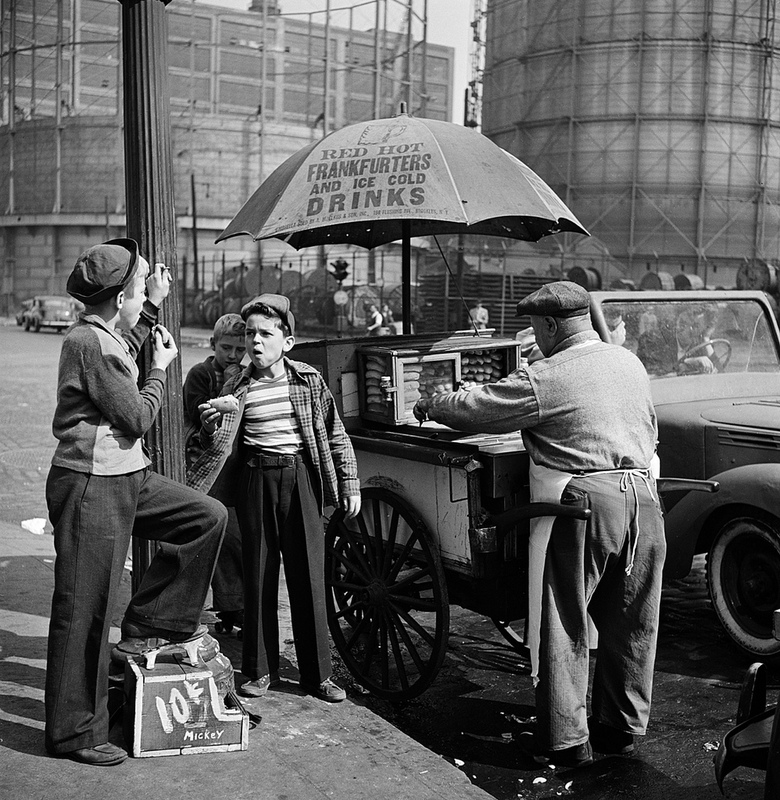 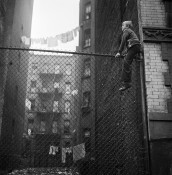 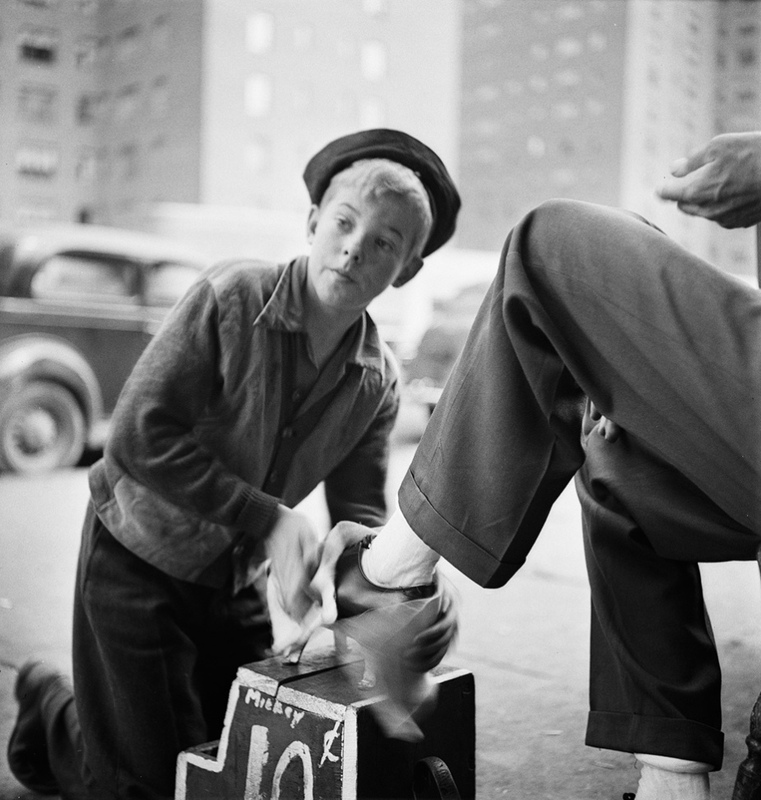 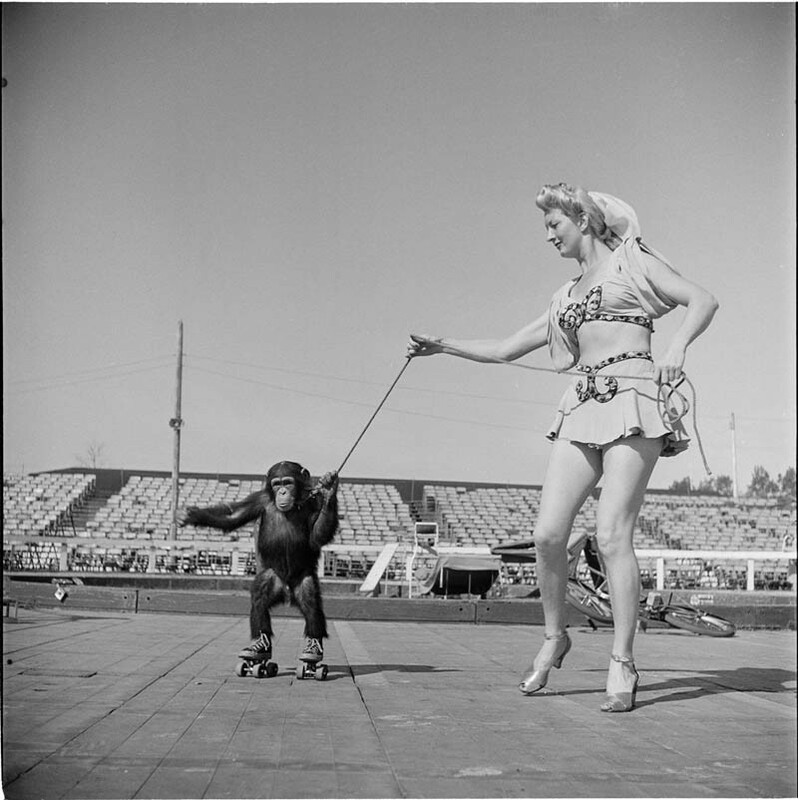 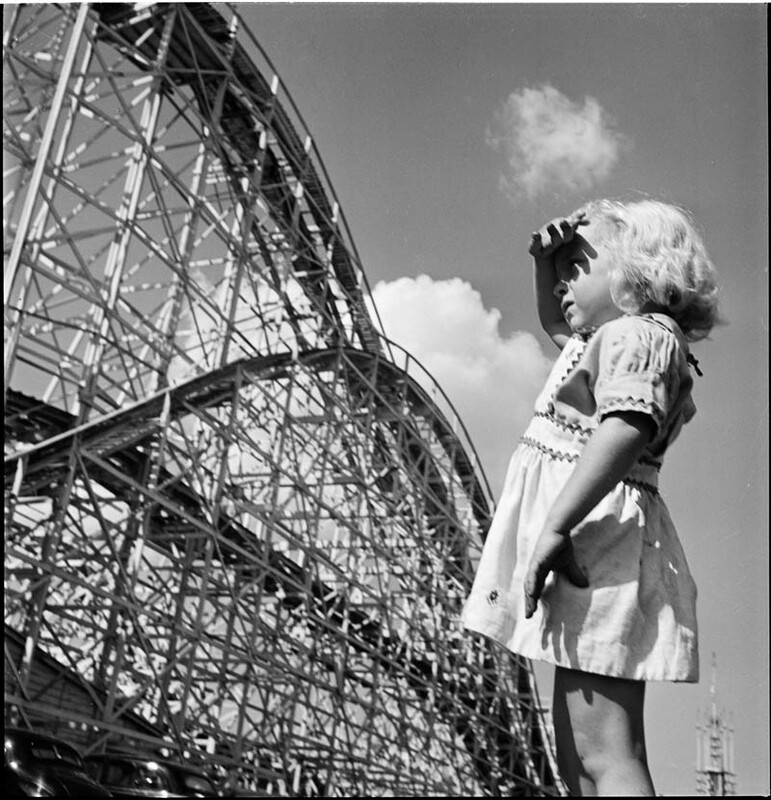 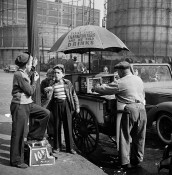 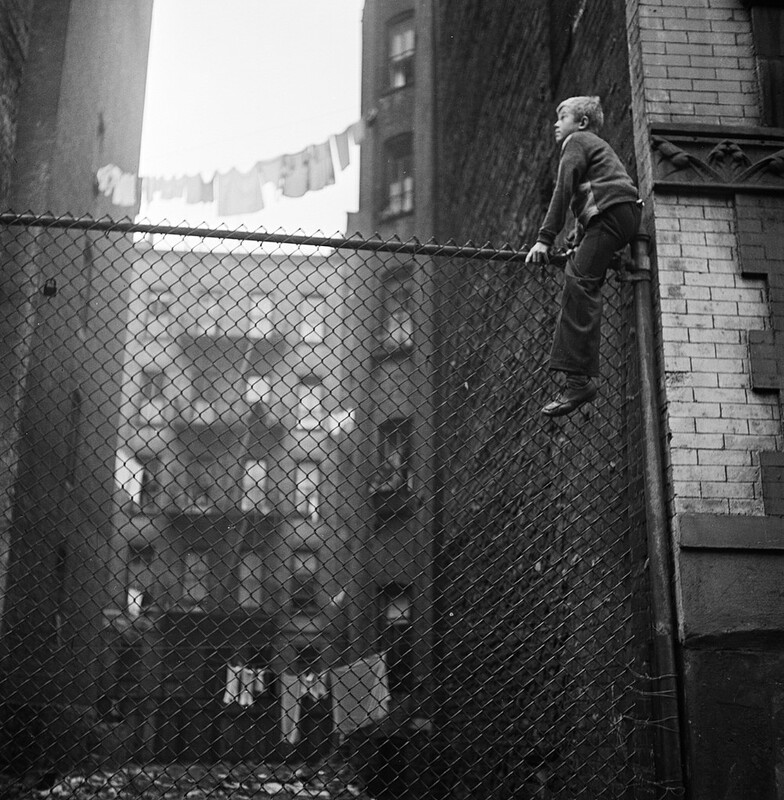 Posted in Feature, Galleries, Highlights and tagged 1930-1950, Archive Highlights, Gallery Highlights, LOOK Magazine, NYC, Popular Gallery, Stanley Kubrick, Street Photography, Top Picks, Vintage, Vintage Galleries.